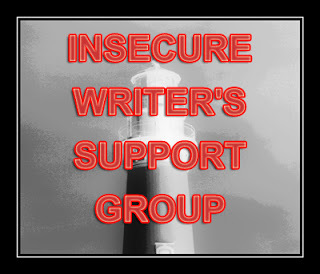 Check out other writers on Alex Cavanaugh's blog. The most recent book I read was The Raven Boys by Maggie Stiefvater. If you have not read it yet, drop everything and find that book! It is amazing. I want to read the rest of the series immediately, but I don't think it is even published yet. Her writing style, subject, plot and characterization are awesome. I could not put it down.... and I know that my writing is nowhere near her level. I keep telling myself that she had editing time that I have not gotten to yet, that I am just working on laying down the first draft, but part of me doesn't believe it. Part of me thinks I can never reach that high of a level. I am nervous about picking up my manuscripts again. Meanwhile another story is clamoring to get out of my head and onto paper.